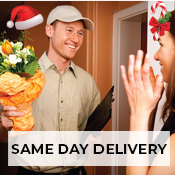 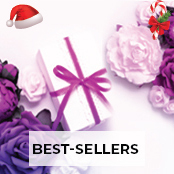 Pick up Flowers is the best online store for celebrating a birthday with flowers in Seychelles. 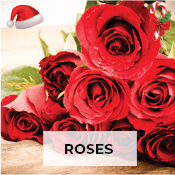 Want an idea to send flowers for birthday in Seychelles. 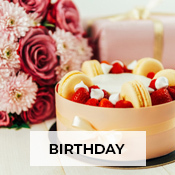 We have wide collection of birthday flowers that can be delivered to Seychelles like Long stemmed rose bouquets, daisies, cake gifts, soft toys with bouquets for celebration cheer, personalized flower arrangements, flower combos, and wine gift combos to surprise elegantly and many expert gifting ideas, all to express your joyful mood through flowers delivery in Seychelles. 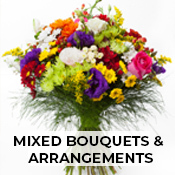 You can have a look at all these pleasing flowers for yourself at Birthday flowers Seychelles.